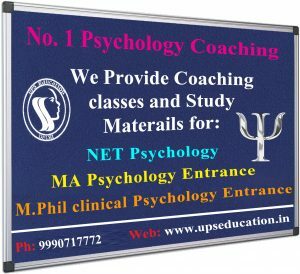 Are you aspirant of M.Phil Clinical Psychology Entrance, UPS Education is No.1 Coaching Institute in India for M.Phil Clinical Psychology Entrance. 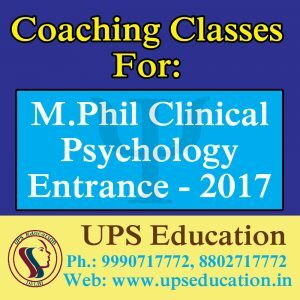 Join India’s Best Coaching center for M.Phil clinical Psychology entrance and increase your chance of success. 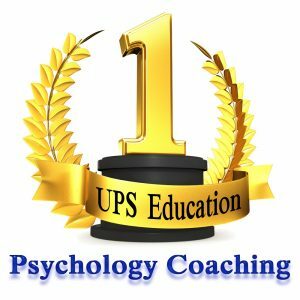 Application forms will be out soon of IHBAS, GBU, and RINPAS. 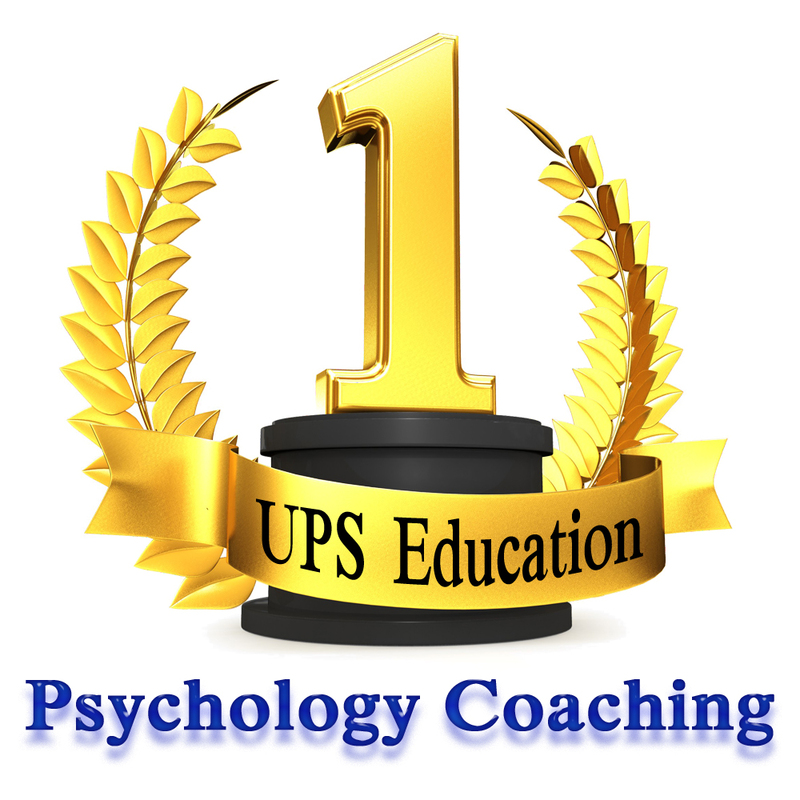 So start your preparation today. 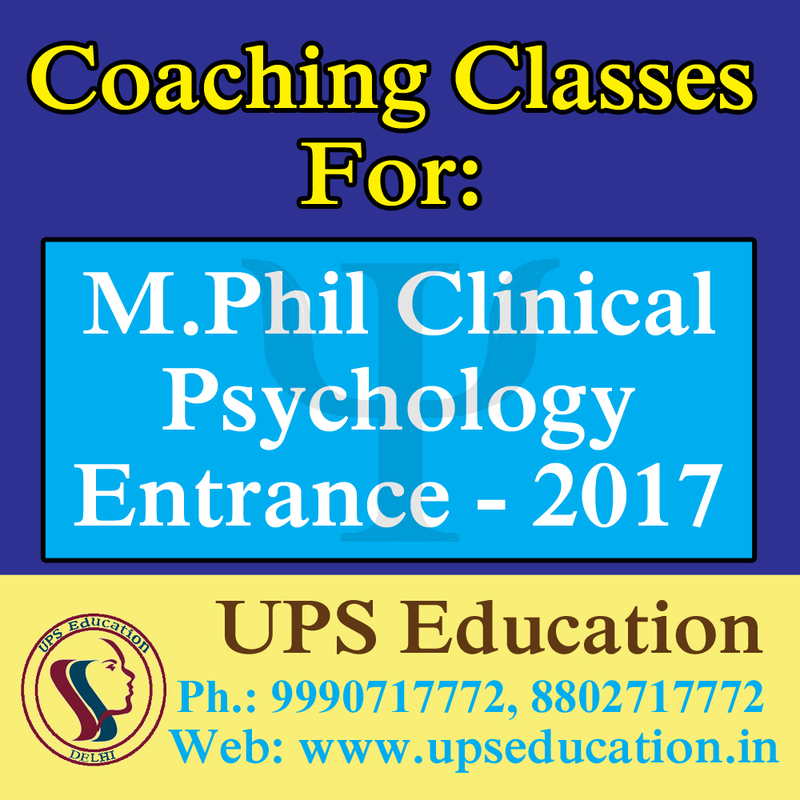 This entry was posted in M. Phil Clinical Psychology Coaching and tagged m phil psychology, M.Phil Clinical Psycholohy Entrance on February 20, 2017 by UPS Education. 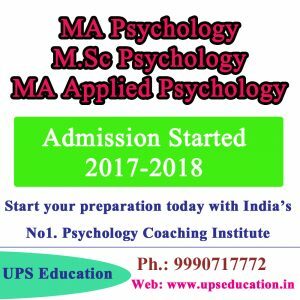 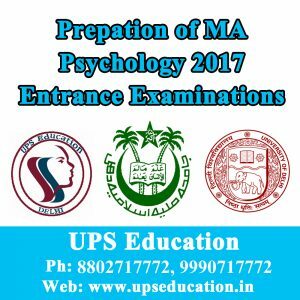 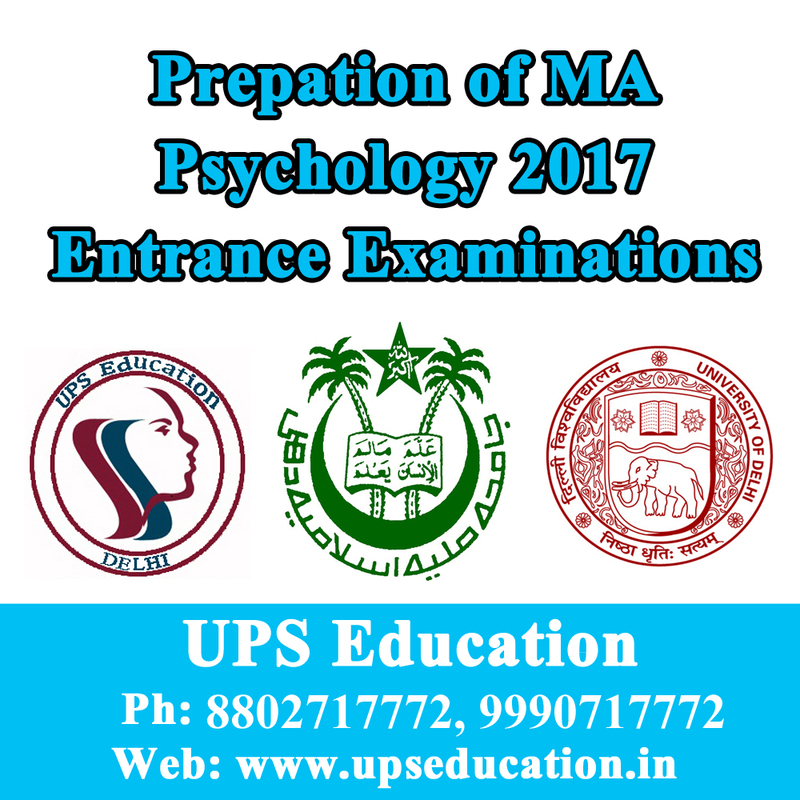 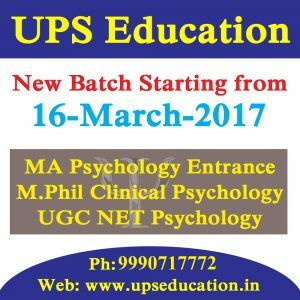 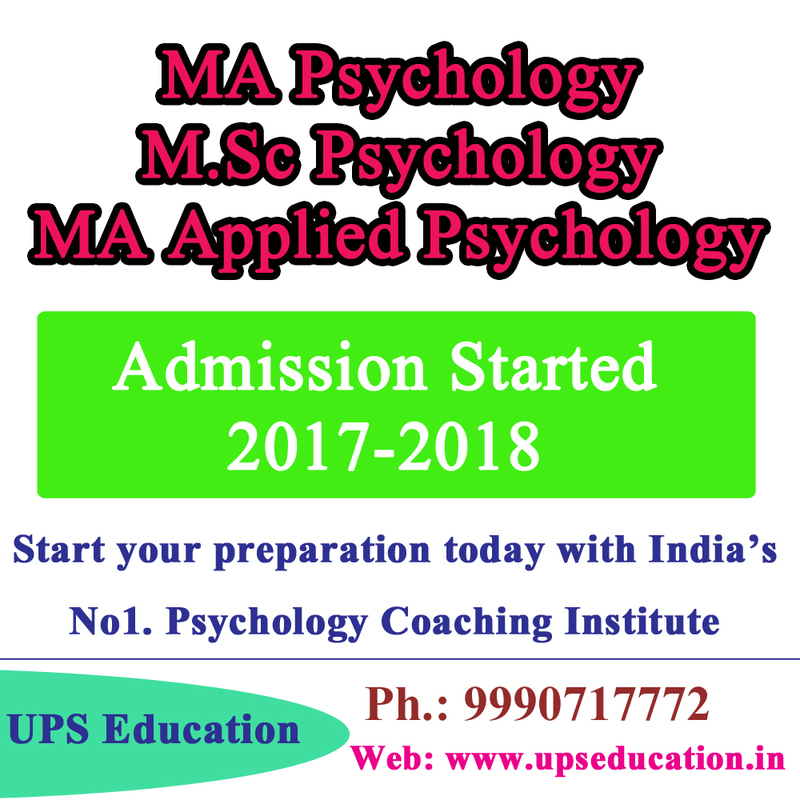 UPS Education is specialised in Psychology coaching, we only provide coaching classes and Distance Learning mode for Psychology Entrance Examinations like: MA/M.Sc Psychology Entrance, M.Phil Clinical Psychology Entrance and UGC-NET JRF Psychology. 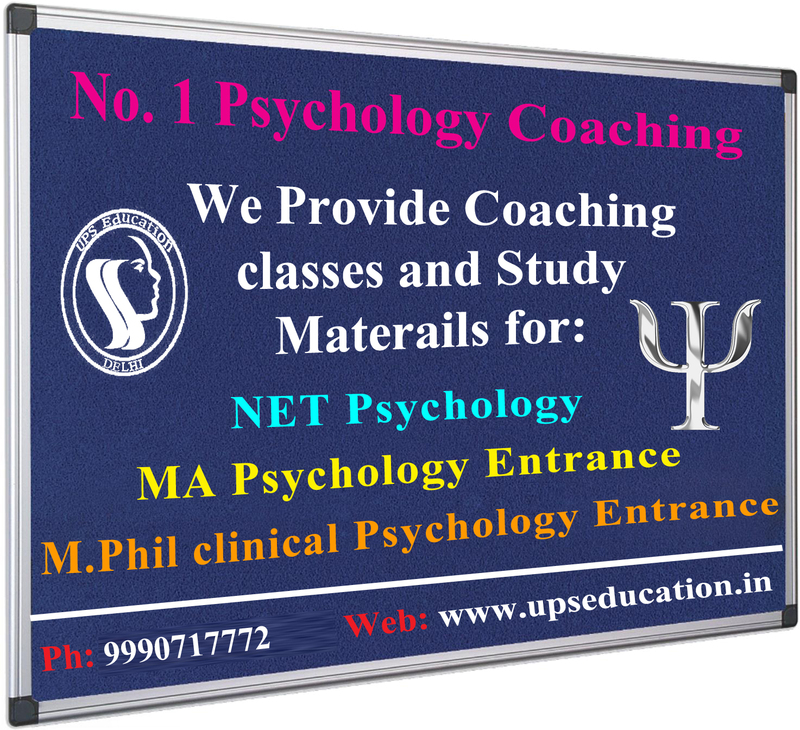 Because of single subject our all research unit, faculties and staffs are dedicated to Psychology. 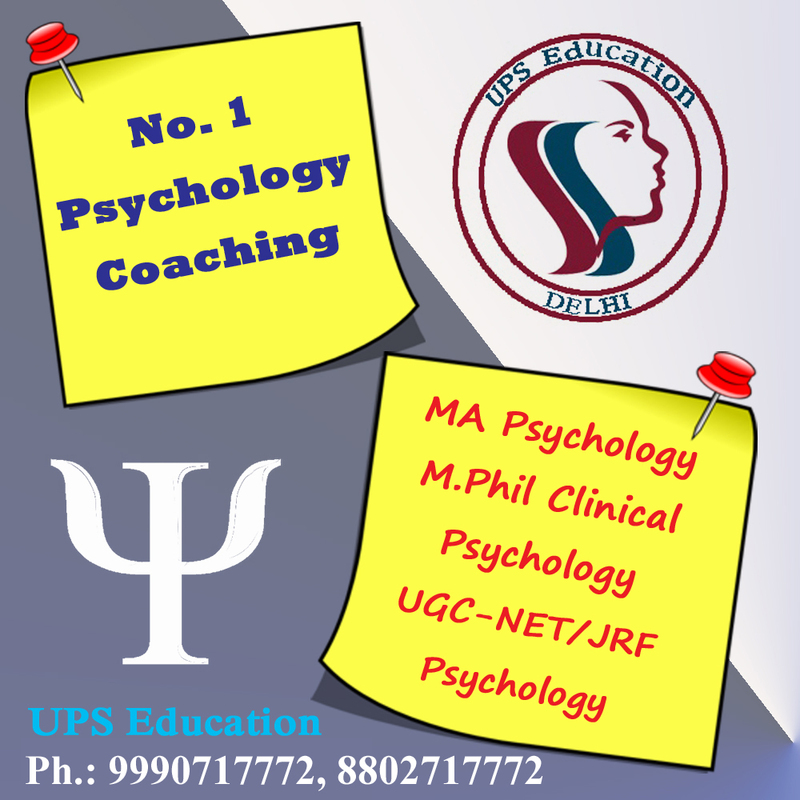 We have appointed the best possible faculties for Psychology students. 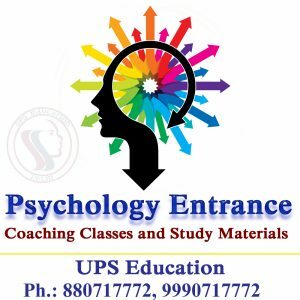 UPS Education has a research unit of faculties which works under the surveillance of Mr. Arvind Otta (renowned Gold Medalist Faculty) in Psychology. 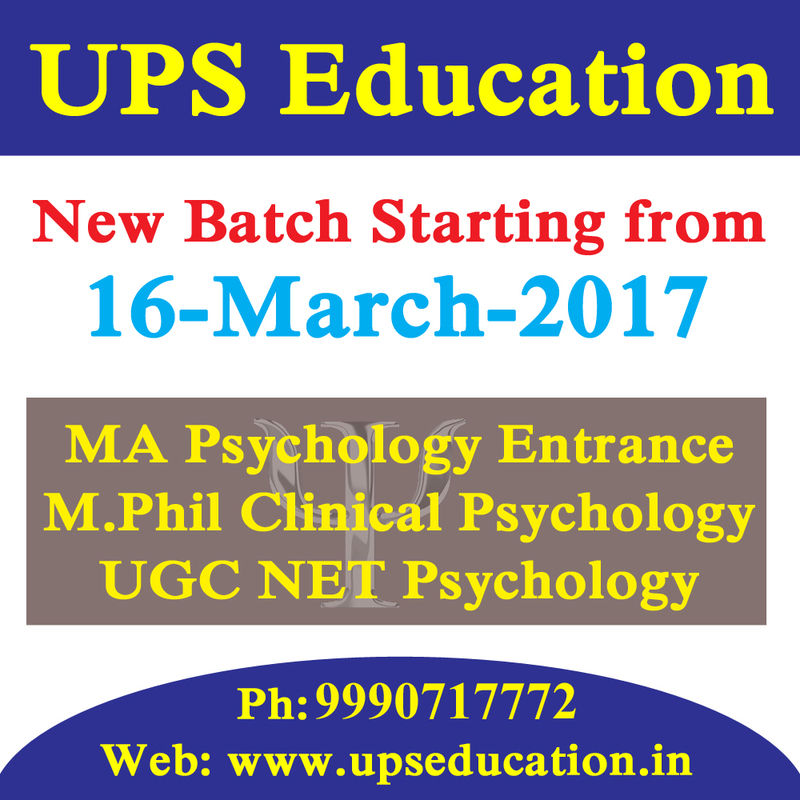 UPS Education is a highest result achieved coaching institute in India for Psychology Entrance Examinations like: MA/M.Sc Psychology Entrance, M.Phil Clinical Psychology Entrance and UGC-NET JRF Psychology. This entry was posted in approaches of psychology, best psychology coaching classes in delhi, Best Psychology Institute, CBSE NET Psychology Coaching, M. Phil Clinical Psychology Coaching, MA Psychology Coaching, NET Psychology Coaching, psychology, psychology coaching class, psychology coaching in delhi, UGC NET Psychology Coaching, ups education on February 1, 2017 by UPS Education.